I am currently making my way through all of the games which were nominated for the 2015 Games for Change Festival Game Awards, so my gaming list is a bit longer than usual. However, a new game came across my Twitter feed this morning that might just pop to the top of the list (or at least, get priority once my G4C list is complete). It is called Shelter2 and it was created by Might and Delight. 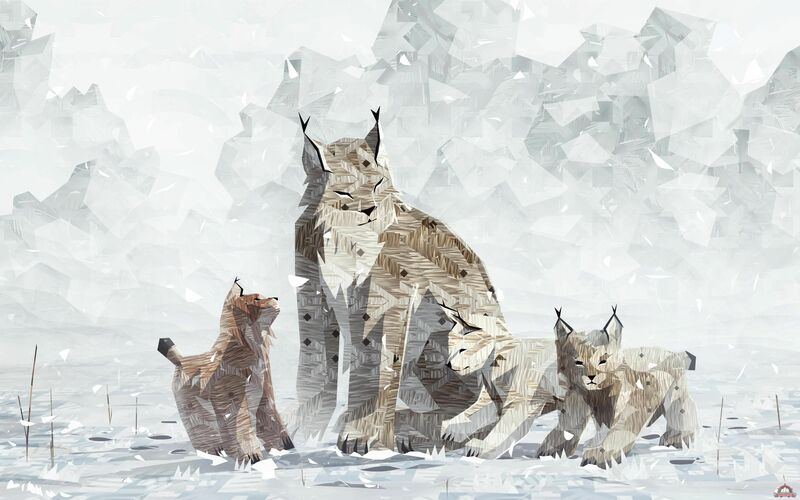 You play as a lynx in the arctic tundra grappling with one of life’s most difficult challenges – motherhood. 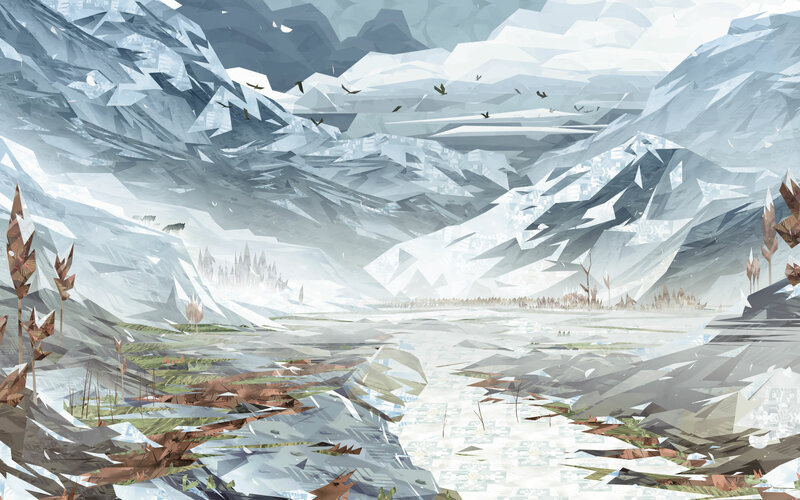 Shelter2 is a survival game and takes this genre to new heights. It is about your survival and the survival of your cubs. It is about providing for and protecting your family from predators, from the environment. Shelter2 is attempting to go where few games have gone before, exploring the emotional depths of parenthood. Pregnancy and parenthood proliferate all types of media but almost exclusively as a plot device, so a game which gives motherhood the respect it deserves is sorely needed and much welcomed. Shelter2 knocks this out of the park. Other than the whole giving birth part (which, admittedly, was the sticking point of my game idea), players are free to imagine their lynx as any gender they want, similar to how no one cared Samus was a female until the end when her gender was revealed. It presents the important social issue of motherhood, single motherhood even, at enough of a distance which evokes consideration but does not feel threatening to those with more rigid social and gendered boundaries. Philosophical and feminist ponderings aside, this game is absolutely gorgeous. The design is minimalist but lends itself to the rugged environment of the tundra, the art looks like something you would find the Smithsonian, and the music feels like it could raise your spirit or crush your soul depending on what the situation calls for. Just from the trailer, I have a strong suspicion this game could, and probably will, break my heart at some point. And that’s not a bad thing. Shelter2 is available on Steam starting March 9th. And for those smart-asses like myself who have been wondering “Shelter2? Was there a Shelter1?” Yes, yes there was. Prev 2015 Games for Change Festival: Game Awards Nominees Announced! Next What if You Could Remember Everything?